How Far is KPN Sri Sai Baba Nagar? 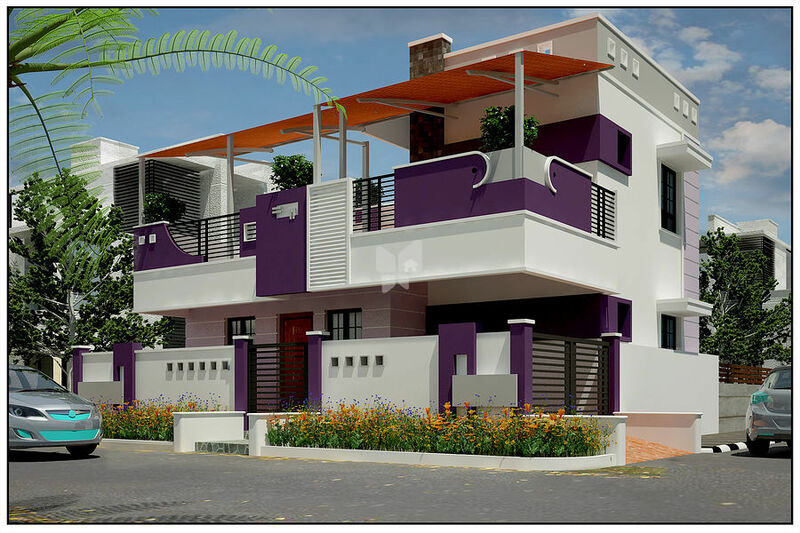 Individual house is on Road, Sourrended by apartments, Individual house, layout .good natural air,30feet road, sweet water, transport facility 24Hours,3KM distance from GST road and Karanai Puducherry On road Duplex model house is available. Highlights Emergency services and access to public transportation. Access to clean, secure, Easy access to and from the location, Good lighting, Clear, well-kept paths, ATM and hospitals. 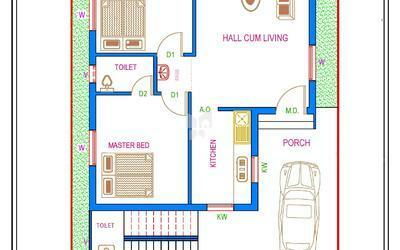 Column footing & RCC Framed Structure (Fully Column) Arun Rod. 9” thick load – bearing brick work all outer walls and 4.1/2”thick brick work for all inside partition walls. Cement: Chettinad, Dalmia. Main door will be of Teak Wood, other flush doors, Toilet Doors will be of PVC, Windows will be of Second Quality Teak Wood. All windows will be fitted with MS Grills. Platform finished with Granite slab and the wall above platform dadoes with glaze tiles up to a height of 2 and SS sink with necessary Tap Connections. One Coat white Cement and Two Coats of paint. All doors, Windows & Grills will be painted with one coat of primer and 2 coats of Enamel. KPN Promoters developers desired for a new logo,visual identity and corporate branding guidelines to breathe new life into the good old world of property development. We believe truly our tag line should depict what we do.We understand your home and work place is your future and we strive hard to turn your dreams into reality through Integrity,superion service,Innovation,quality and commitment.hence our tag line is " You are in safe hand".